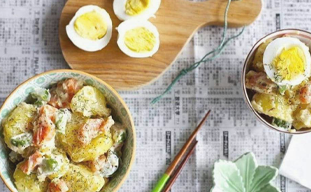 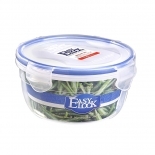 Easylock stackable food storage containers worth your choice because it is BPA-free and Phthalate free. 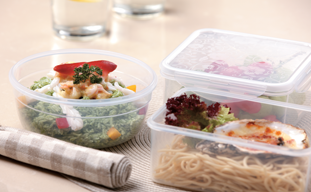 - Recyclable Type 5 PP Plastic. 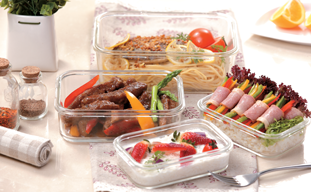 - Certificated by FDA, EU, LFGB, ISO and BV. 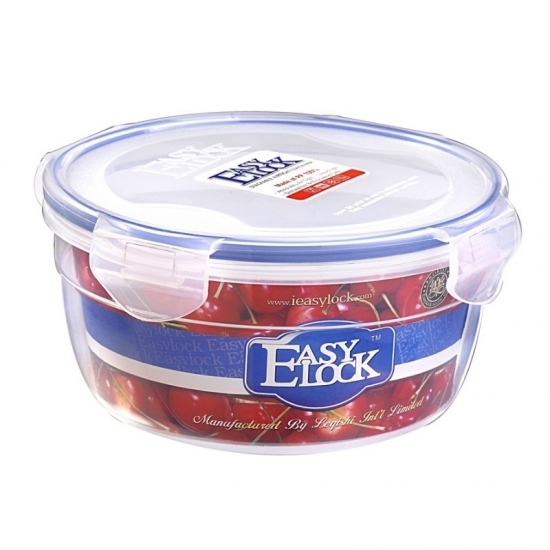 - Airtight lockable lids that are leak resistant. 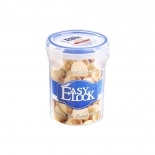 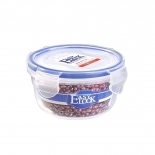 - Different sizes and shapes provided for multiple food storage needs.